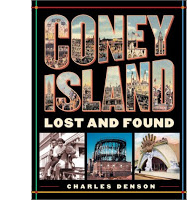 One of the best Coney Island documentaries screens again at the NYC DOC film festival this Thursday, November 15th at the IFC Center located at 323 Sixth Avenue. "Zipper - Coney Island's Last Wild Ride", directed by Amy Nicholson. The film follows the closing of a long-time running carnival wild ride; the Zipper and its operators as they are forced to zip up and shut their Coney business. 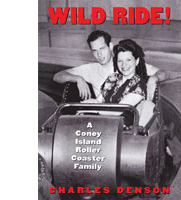 What started as a small film about the stomach-churning ride, turned into a full scope of the greed and politics behind the fight and plight of the world famous amusement area in Brooklyn, New York. The film's director, Amy Nicholson, presents a well-informed and entertaining look at the up and back between power figures and their critics. Both reactionists and those really effected by its change. At times, facial reactions by speakers, breeds new statements which speaks for themselves. 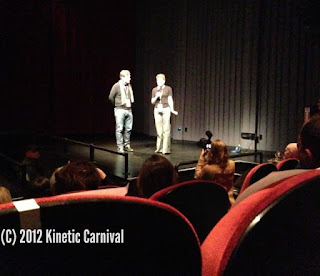 After the first showing at the SVA Theater, there was a question and answer session by the festival's moderator and the film director. 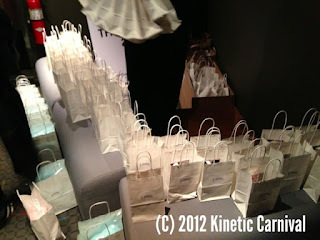 Audience members were treated to fun Coney gift bags, and a invited to the after-party. 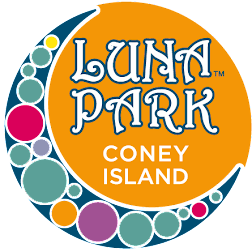 "Zipper: Coney Island's Last Wild Ride" film celebrate it's encore presentation with two more showings at the IFC Center located at 323 Sixth Avenue at W. 3rd Street, Thursday, November 15th at 3:00 pm and then again at 9:30 pm. Visit the Zipper's Facebook page for updates.